Improve throughput, prevent defects and implement the latest assembly technologies. 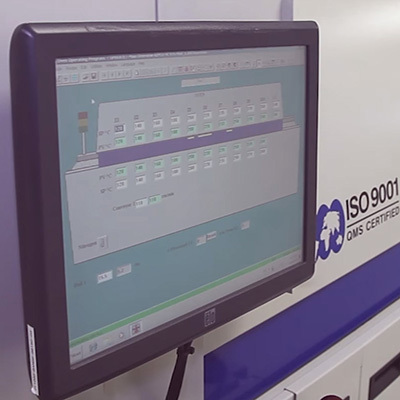 Improve the efficiency and profitability of your manufacturing processes with AIM Solder. We have a variety of solder support options, training seminars, technical articles, white pages, and downloadable guides to assist you. Whatever your solder application, need, or challenge, AIM is there for you.